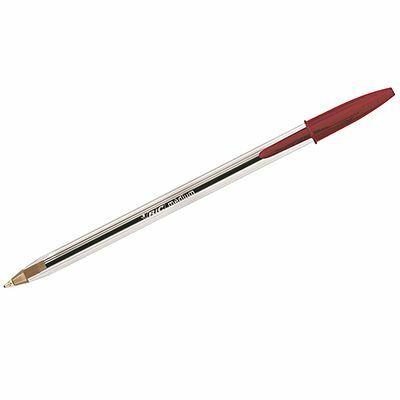 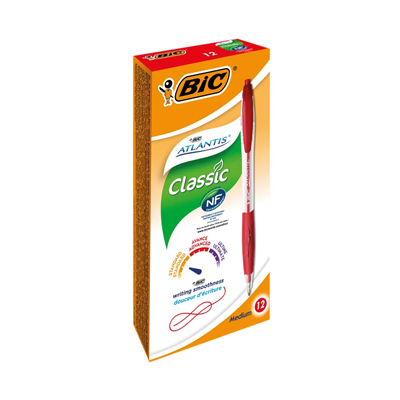 Best selling medium Bic ballpoint pens in a range of colours – black, blue, red and green. 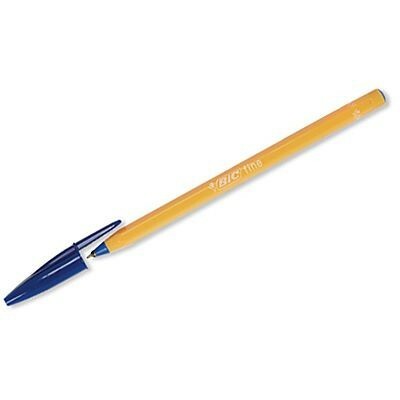 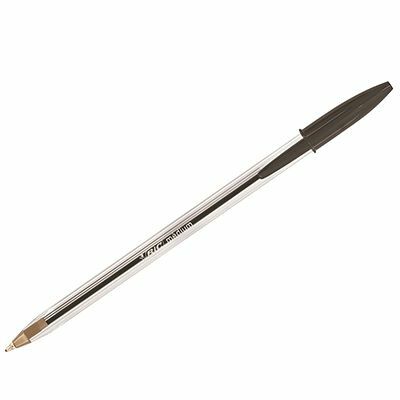 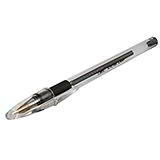 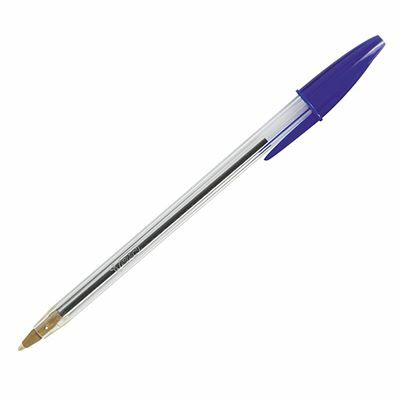 Bic Cristal pens are a long lasting choice which can write twice as long as other ballpoint pens on the market. 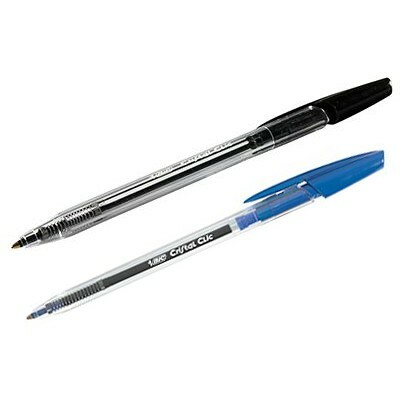 Supplied in bumper packs of 20 and 50 pens to ensure you get the best possible value when you buy from Davpack. 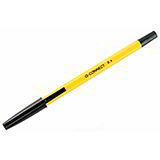 Quantity discounts available - buy more, save more!